Photo: Narrow passage in Mushpot Cave. Lava Beds National Monument. California. Narrow passage in Mushpot Cave. 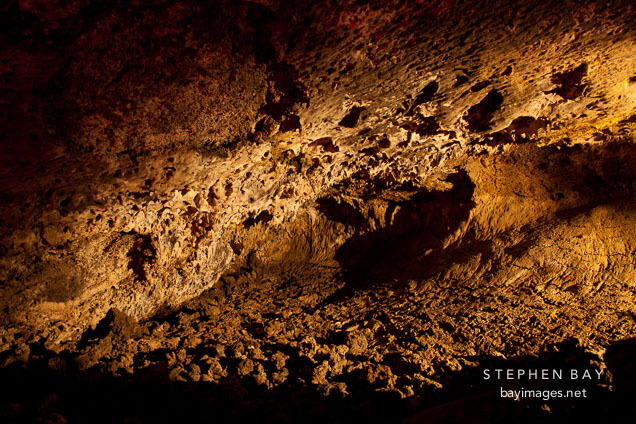 Lava Beds National Monument. California.